John W. Dunne concentrates in the areas of General Civil and Complex Commercial Litigation, Personal Injury, Real Estate Law, Commercial Leases and Transactions, and Institutional Lending. He has tried cases and argued appeals in both State and Federal Courts. John is admitted to practice law before the Courts of the States of New York and Connecticut, as well as the federal courts for the Eastern and Southern Districts of New York, the United States Court of Appeals for the Second, Third, and Sixth Circuits, and the United States Supreme Court. He received his undergraduate degree from Tufts University in 1987 and graduated from St. John’s University School of Law in 1993. 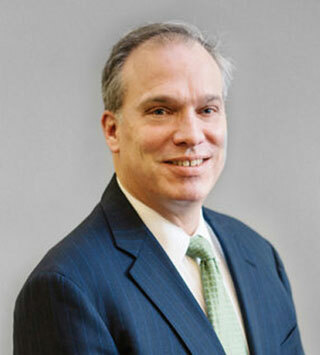 He is a member of the Nassau County and New York State Bar Associations.